"Unfortunately, it has gone too far to cancel." - Duncan Sandys, Minister of Defence (1957). Britain's first Mach 2 fighter, born from a late 1940s design, was also Britain's last entirely home-grown Mach 2 aircraft. Surviving the cancellation of so many other types in 1957, it did so only through sleight of hand on the part of its makers and went on to serve the RAF for over 40 years. It was also a limited export success, kick starting a series of ever larger deals with Saudi Arabia. 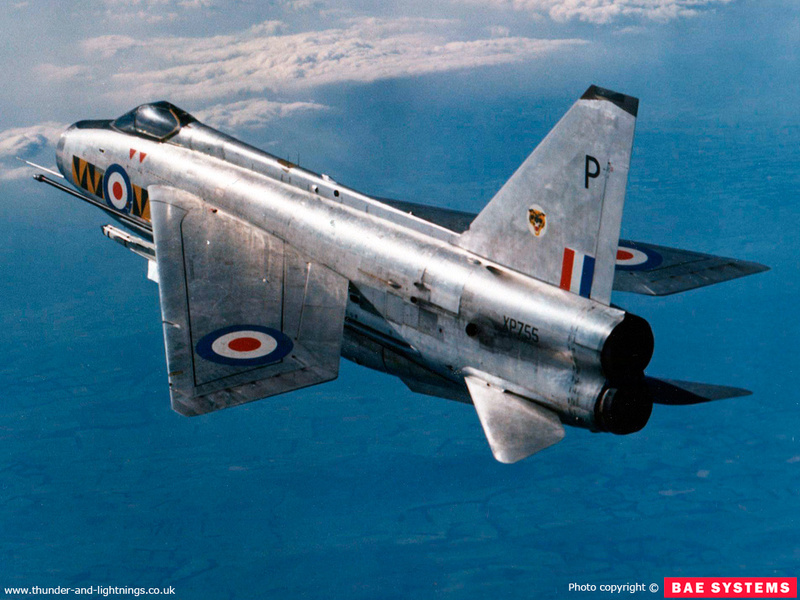 Fully loaded with noise and spectacle, the Lightning's primary task throughout much of its RAF career was to protect the valuable V-bomber bases from any Soviet attack. Flamboyant colour schemes and sparkling performance meant that the type became a firm favourite with the public and enthusiasts alike. Read on for the history of the Lightning.